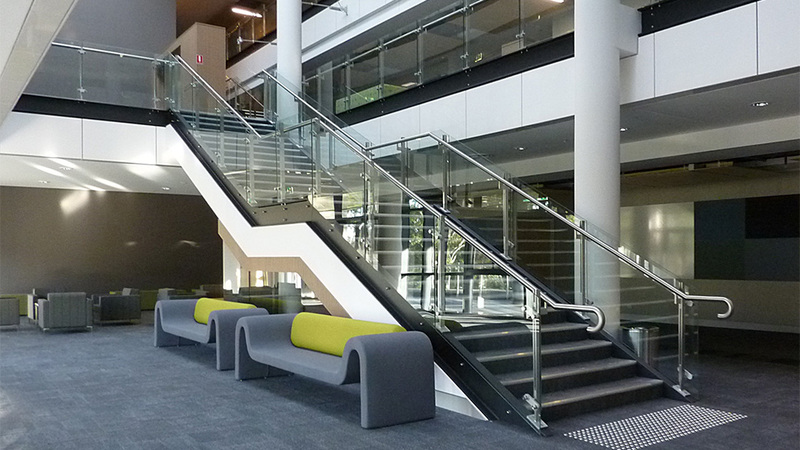 For this world-class research facility, we constructed and installed internal and external balustrade systems. 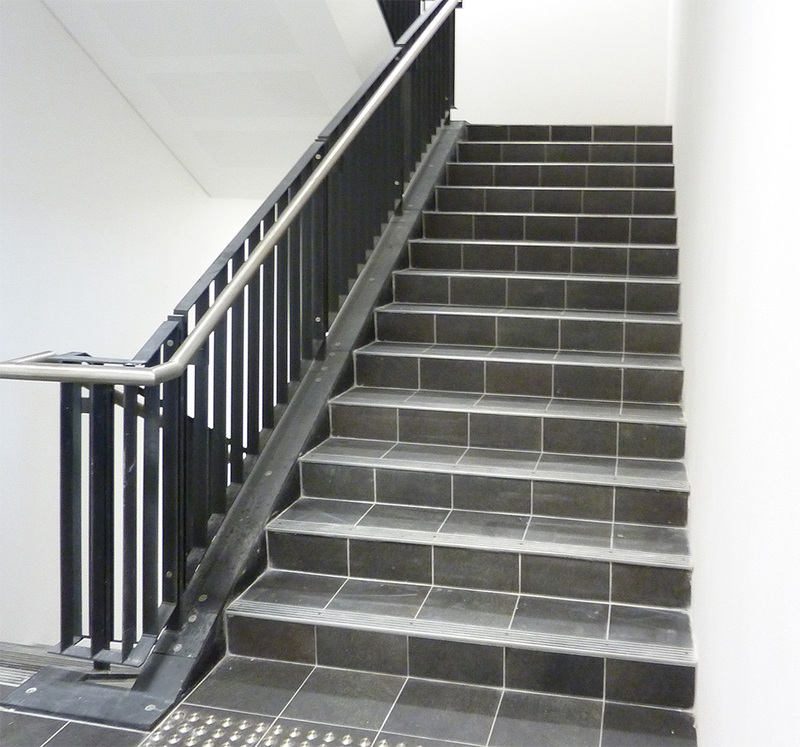 Staircases, link bridges and a three-storey central atrium were fitted with glazed balustrades and stainless steel balustrades and handrails. Meeting tight construction deadlines and achieving an exceptional finish were essential to the success of this project. 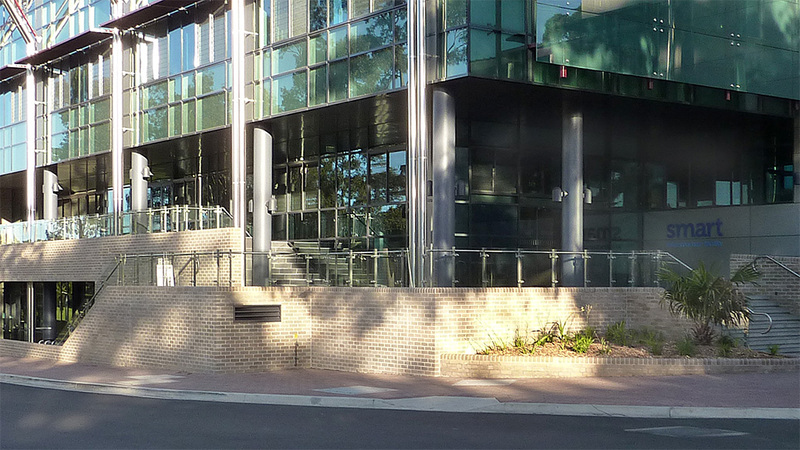 The University of Wollongong’s $62 million SMART building is one of the world’s biggest infrastructure research facilities. Designed by architects Graham Bell and Bowman, it recently won the Master Builders Australia Excellence in Construction Award and has received a 4-Green Star NABERS rating.